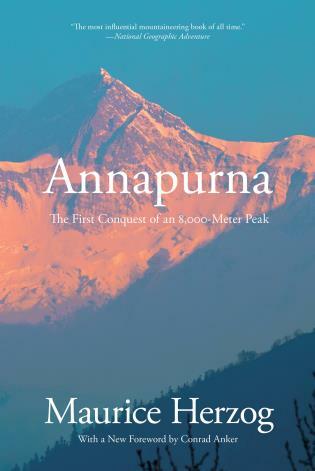 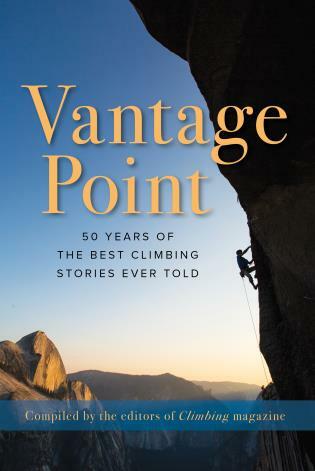 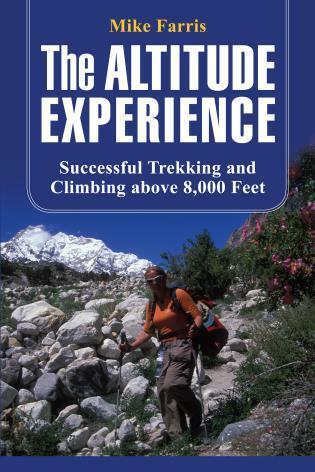 The one-volume resource for any traveler who will be at high altitude for any period of time, this guide contains organized technical information from medical and science texts as well as anecdotes from real climbers who share their own experiences, in the body as well as the mind. 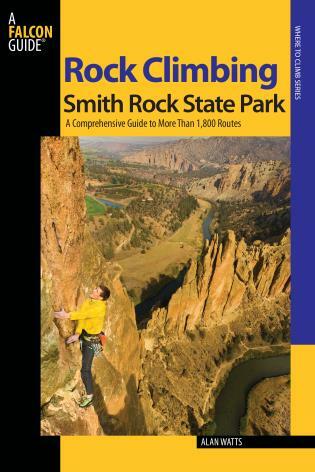 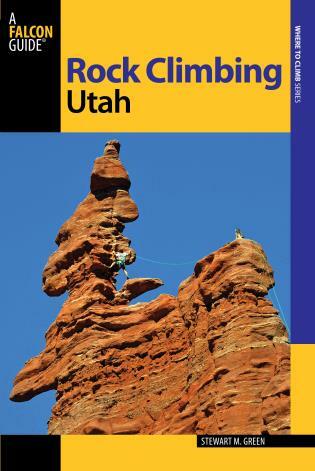 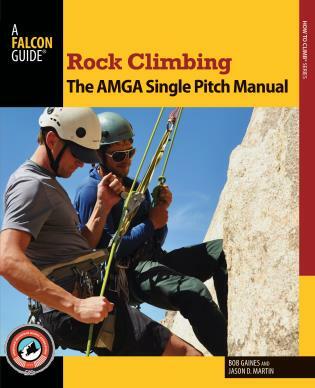 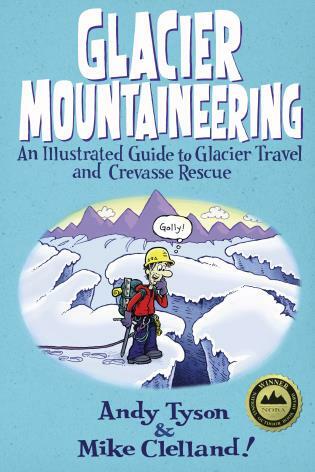 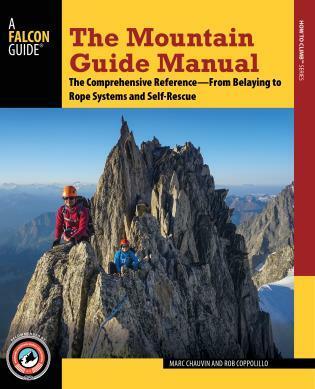 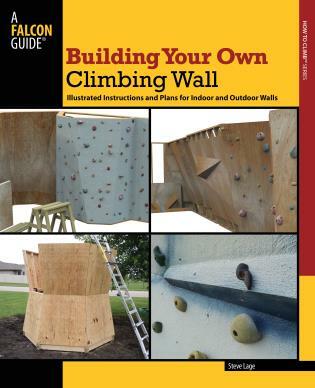 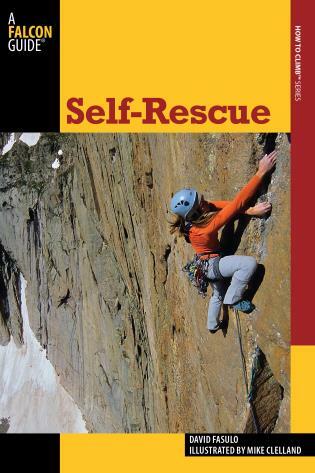 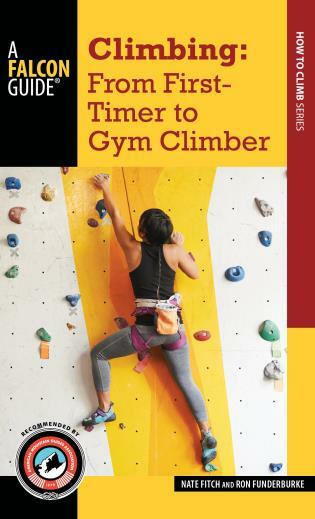 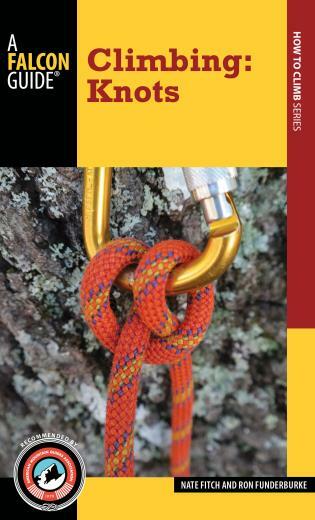 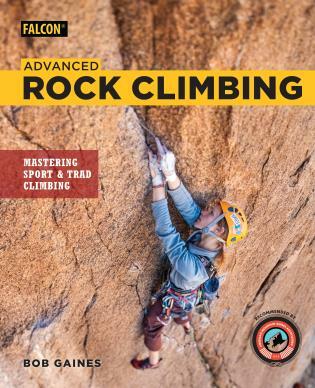 This new book also lists preparation and training guidelines for ascending altitude, tips on how to acclimate, what to bring, how to "come down" after descent, and how to treat altitude sickness if it occurs. 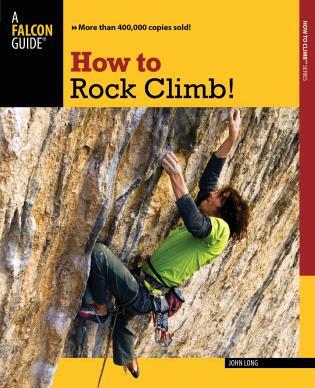 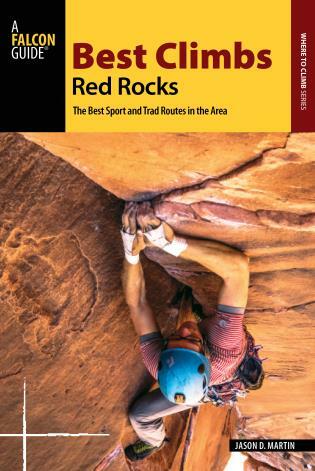 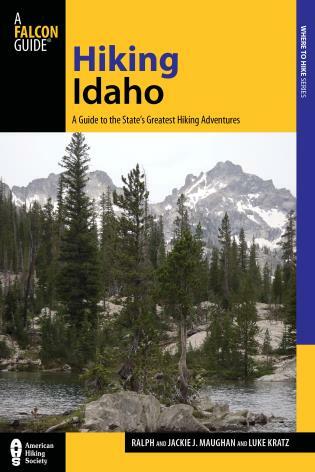 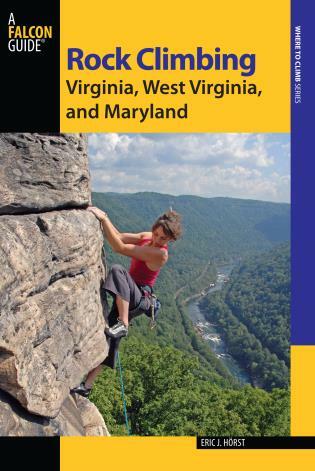 This is a practical guide for anyone new to such travel, as well as an up-to-date guide with new information for experienced climbers. 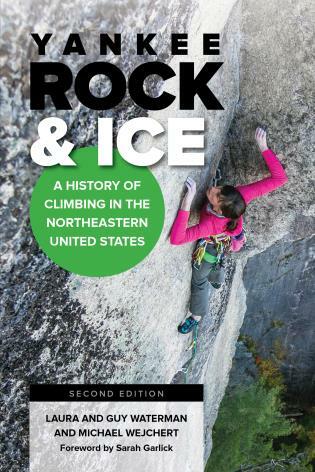 Mike Farris is a biology professor at Hamline University and an experienced high-altitude climber who has traveled throughout North America, South America and the Himalayas. 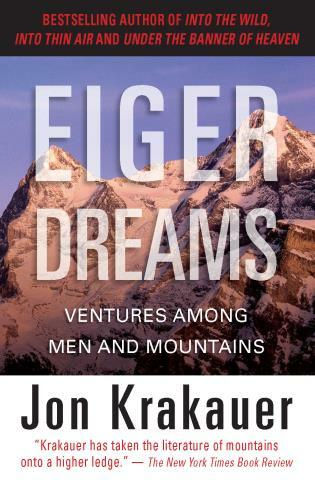 He lives in Northfield, Minnesota. 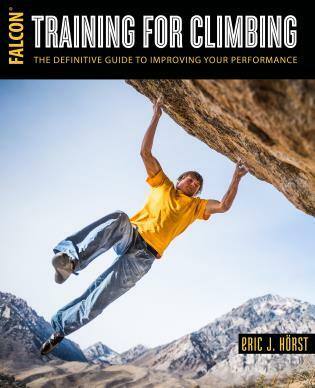 Mike Farris is a college professor who teaches upper-level seminars on high-altitude human biology at Hamline University in Minnesota. He is an experienced high-altitude climber who has climbed extensively throughout North and South American and the Himalayas. 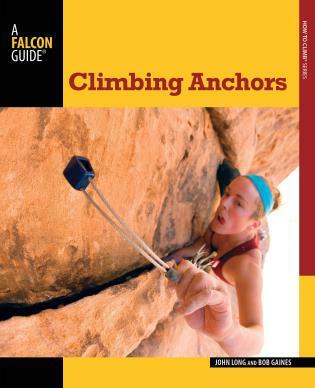 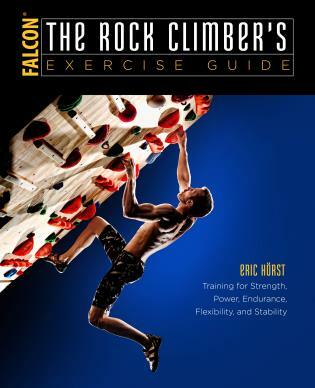 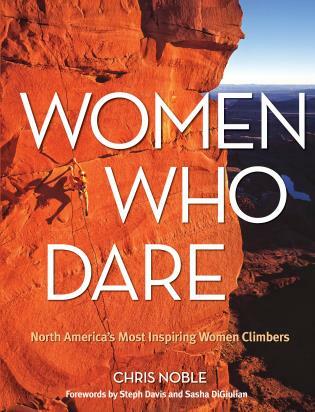 He is also the author of Rock Climbing Minnesota and Wisconsin (Falcon). 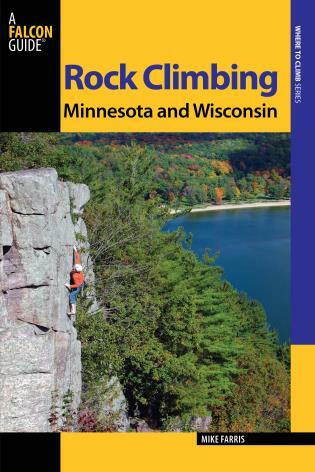 He lives in Northfield, Minnesota.